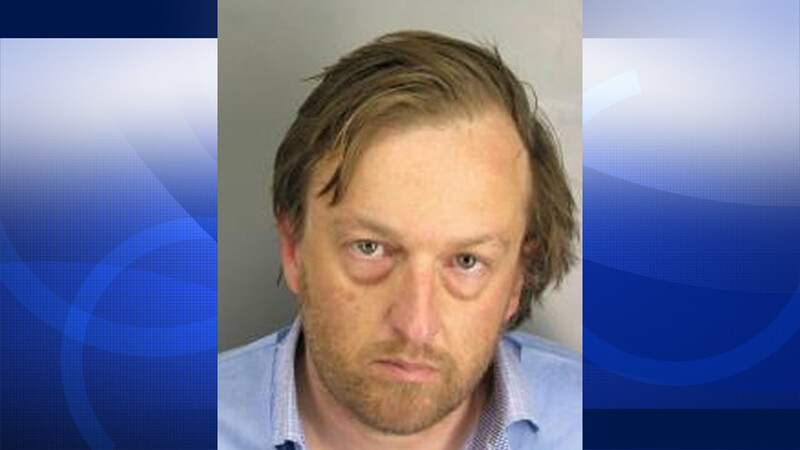 Blake Robert Johnston, 41, is accused of kidnapping a 14-year-old and bringing her to the Bay Area. MARTINEZ, Calif. (KGO) -- Details are now emerging of an aggressive year-long effort to stop child sexual abuse. A new report says a special unit of federal officers identified and rescued more than 1,000 victims in the past year, including 18 in the Bay Area. One of those suspects is Blake Robert Johnston of Martinez. He was arrested last year, charged with possession of hundreds of explicit images of children, including a 14-year old girl he allegedly lured to his home from Oregon.